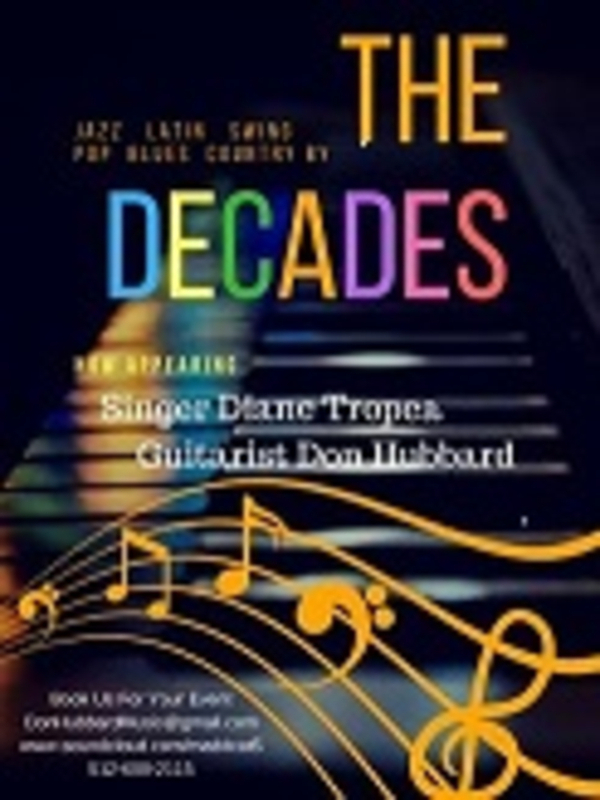 Solo performer and guitarist for "TheDecades" Band featuring Don Hubbard & vocalist Diane Tropea, our multi genre, multi decade music has something for everyone. 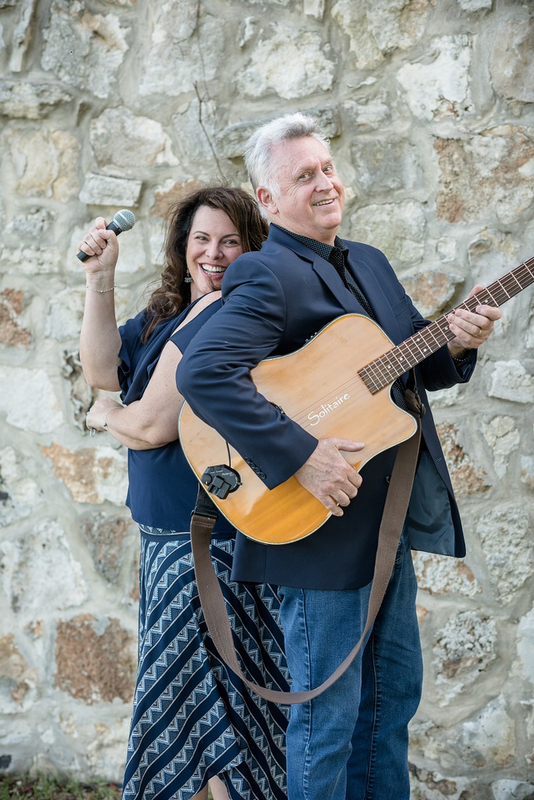 See our FB page for current performance schedule, 'Thedecadesofaustin'. 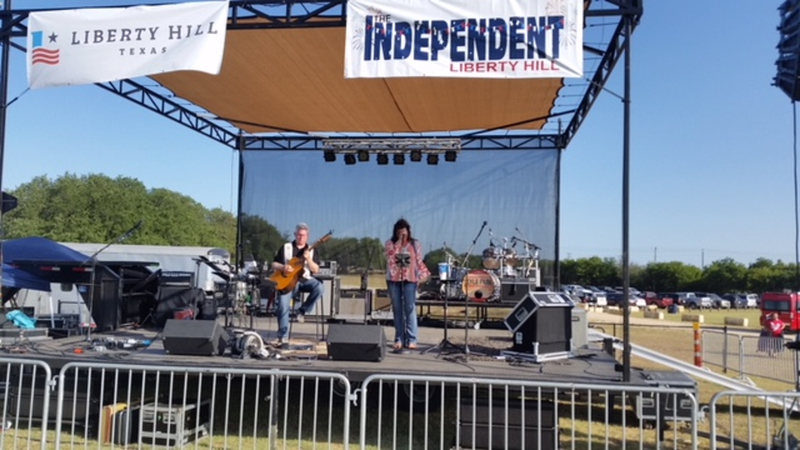 Recent performances at Liberty Hill 4th of July Festival; The Vineyard Florence; George's On the Town, Georgetown; WiseGuy's Chicago Eatery, Round Rock, Reales Italian Restaurant Austin. Eric Clapton, Billy Joel, George Strait, Don Henley, Don McLean, A.C. Jobim, The Ventures, Beatles, Bread, Mamas&Pappas, Animals, Jimmy Buffett. Guitar soloists Victor Van Kampen, George Benson, Freddie Green, Larry Carlton, Wes Montgomery, Glen Campbell, Pat Metheny, Carlos Santana, Chet Atkins, Tommy Emmanuel, Joe Pass, and up & comer Gabriella Quevedo to name a dozen. 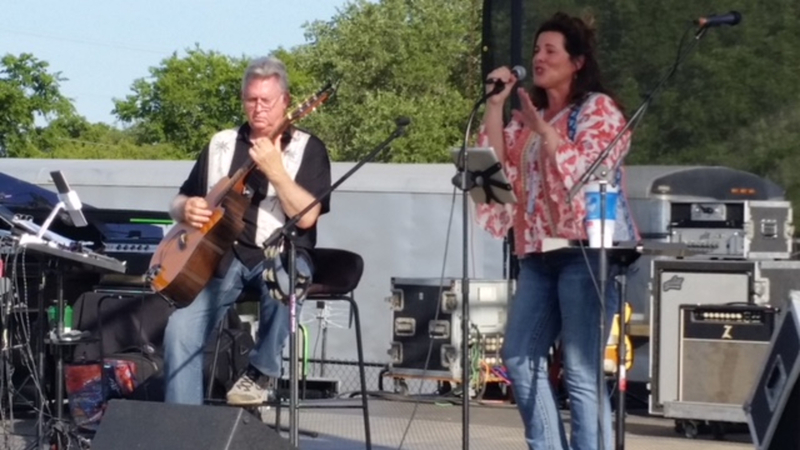 Typical small venue performance array/sub gear, Gibson Jazz guitar; Boulder Creek Acoustic Electric w/MIDI to Roland GR-55 synth for Vibes; Sax; Keyboard; Trombone; Clarinet; Harmonica and all flavors of guitar tones.